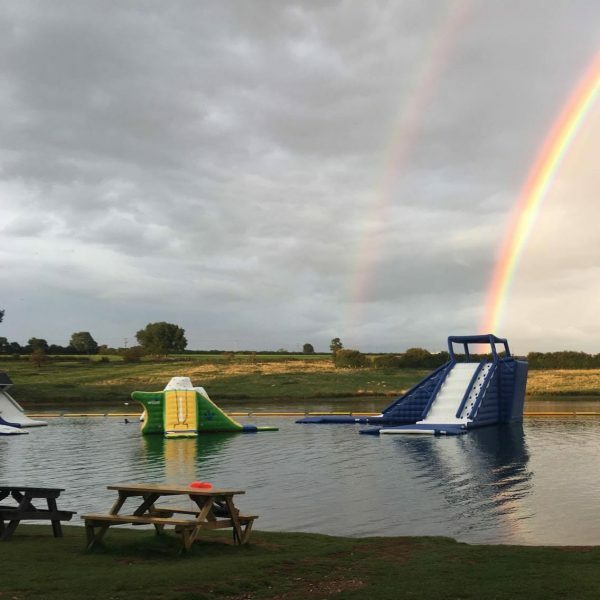 For those of you who enjoy adrenaline-fueled, physical activity, Aqua Park Rutland is ideal. 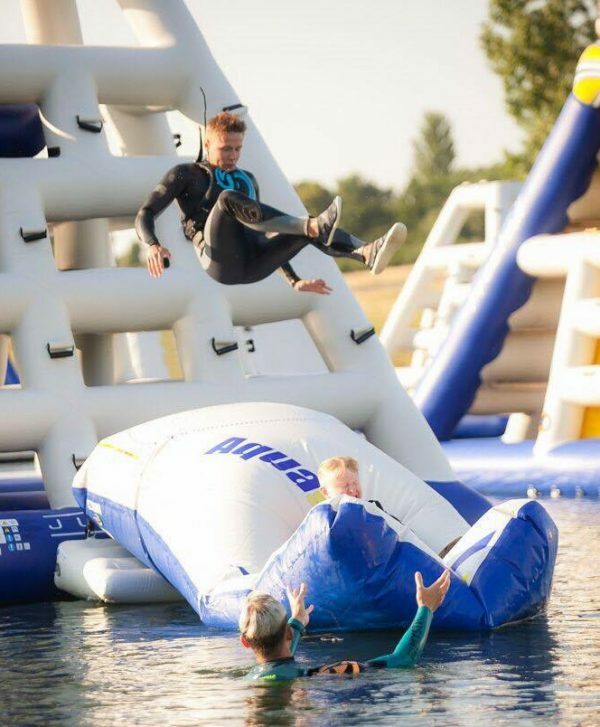 People who take part have fifty minutes to make their way around the course, overcoming as many obstacles as possible. buoyancy vests and suits are provided. 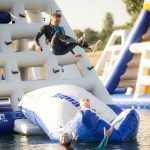 It is required that people wanting to take part can swim 50 metres unaided in a buoyancy vest. It is also a requirement that participants are over 1.3 metres tall. 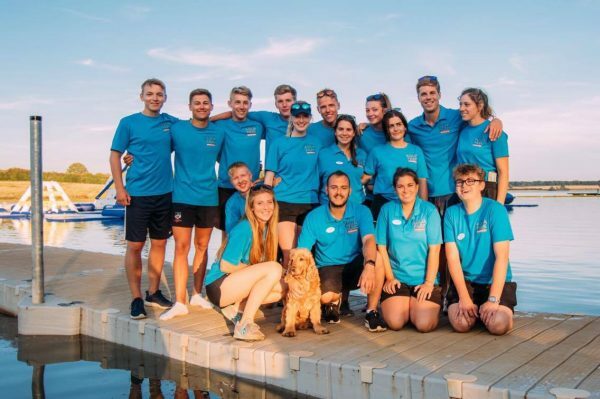 Open in the summer, this is the perfect activity for those wanting to appreciate the outdoors whilst also having a physical, but enjoyable, workout.